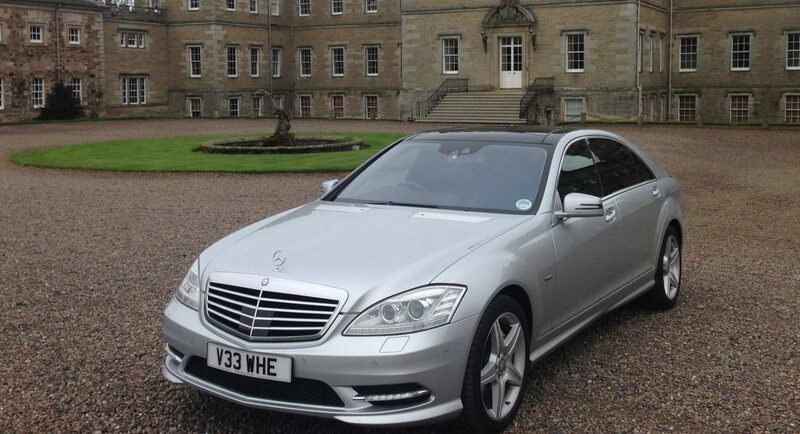 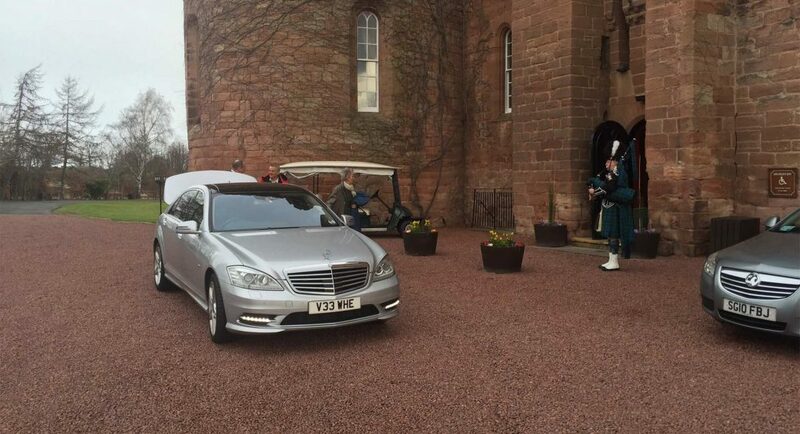 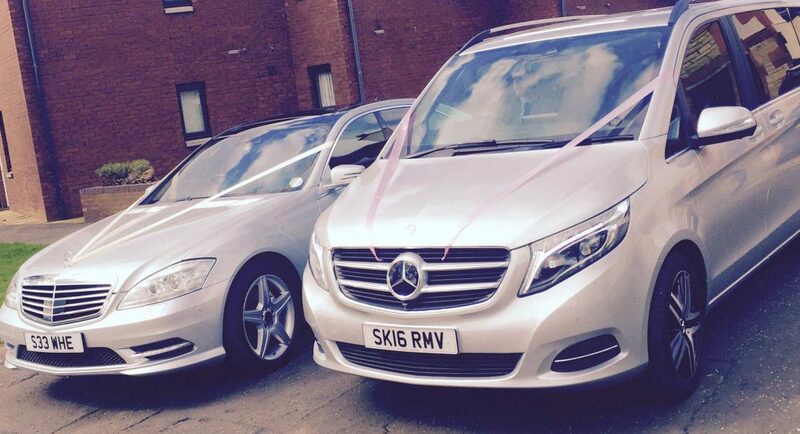 Signature Chauffeur is a bespoke family run chauffeur service established in 2007. 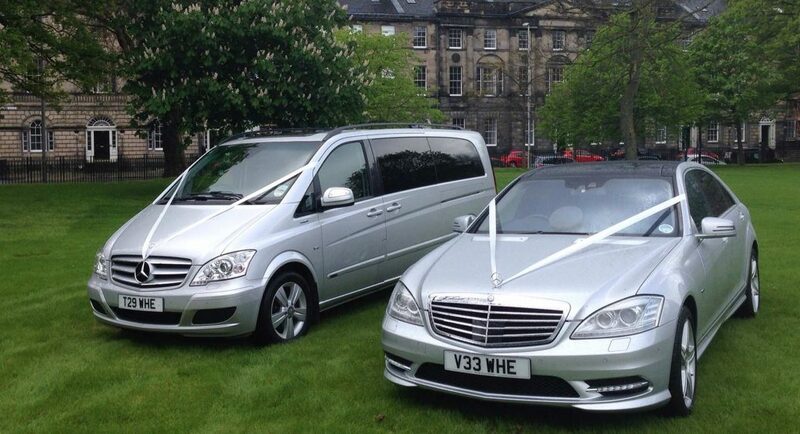 We pride ourselves on delivering the highest standards of customer service. 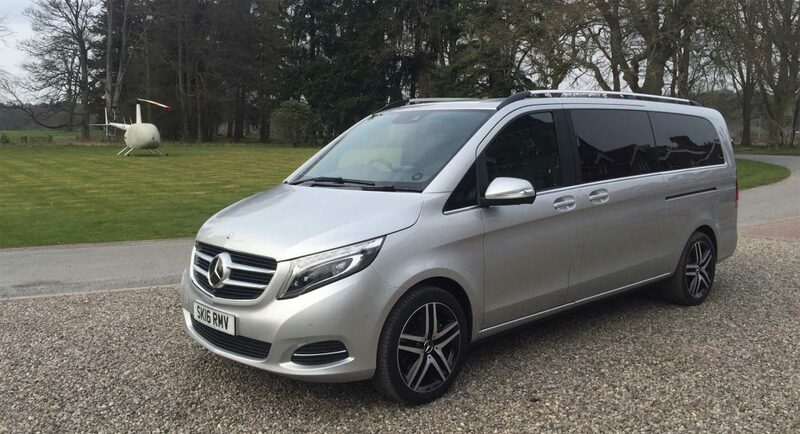 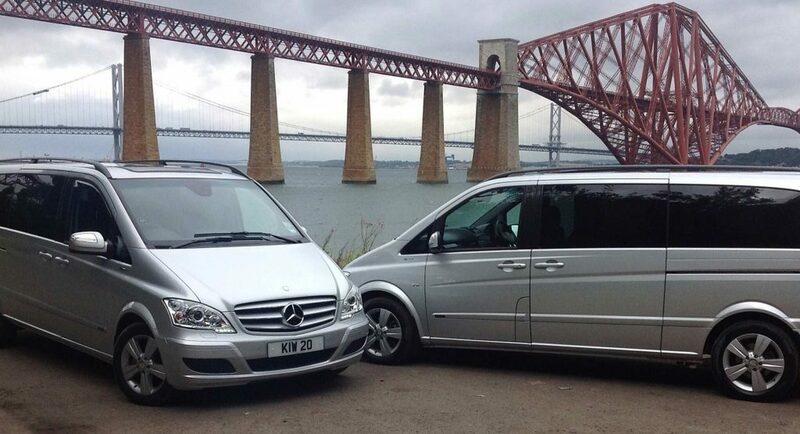 We make an impression by providing a fleet of vehicles that are arguably the highest specification Mercedes Cars and MPV’s in Scotland. 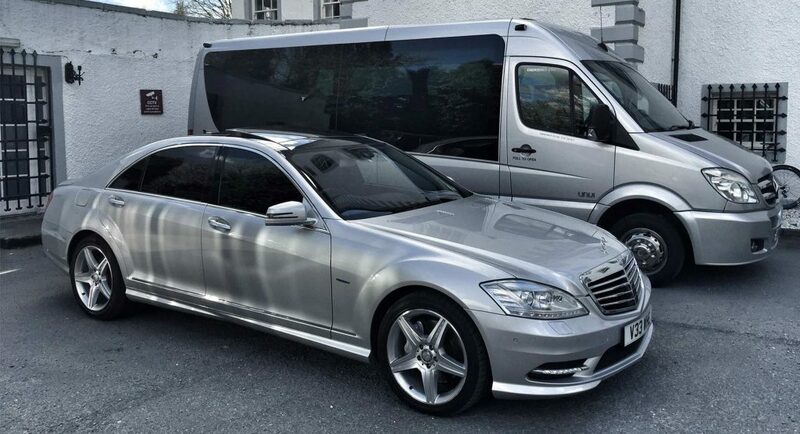 Our well appointed drivers, are uniformed and personable, with years of experience in the chauffeur business.